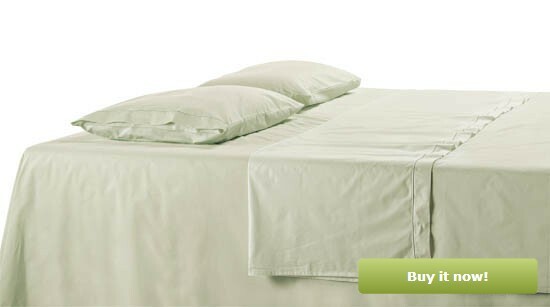 The gentle and sober shade reflects a very light greenish tint that adds an extra shine of elegance to your bedroom. They are immaculately clean and perfect for a modern home. 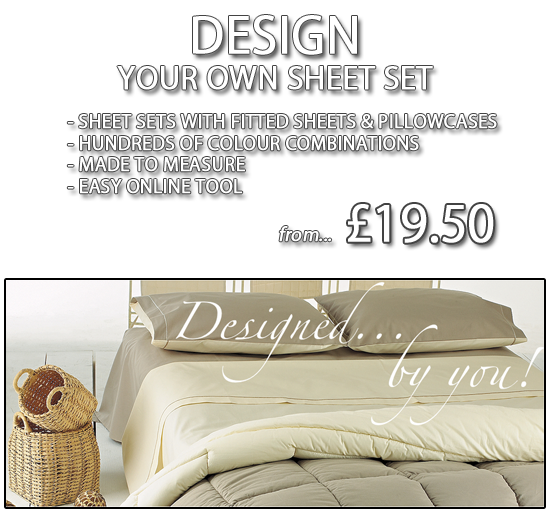 It comes as complete bedding set with pillow cases and bedspread in choice of sizes.